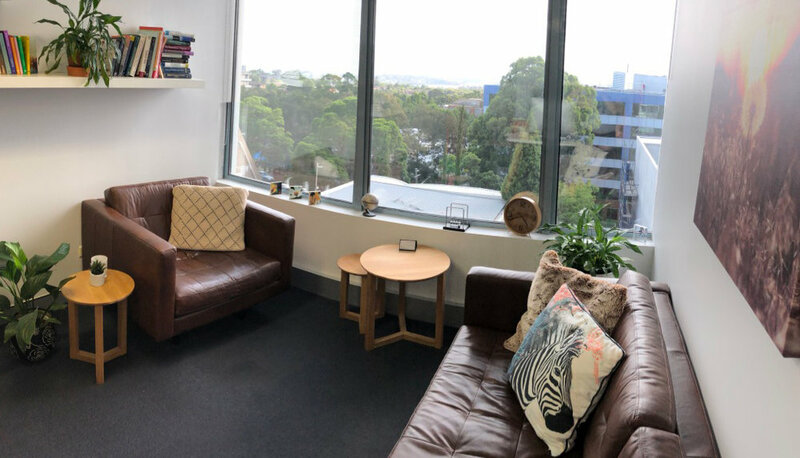 We aim to provide a friendly, supportive and comfortable environment in which to help clients explore all areas of their psychological and emotional well being. 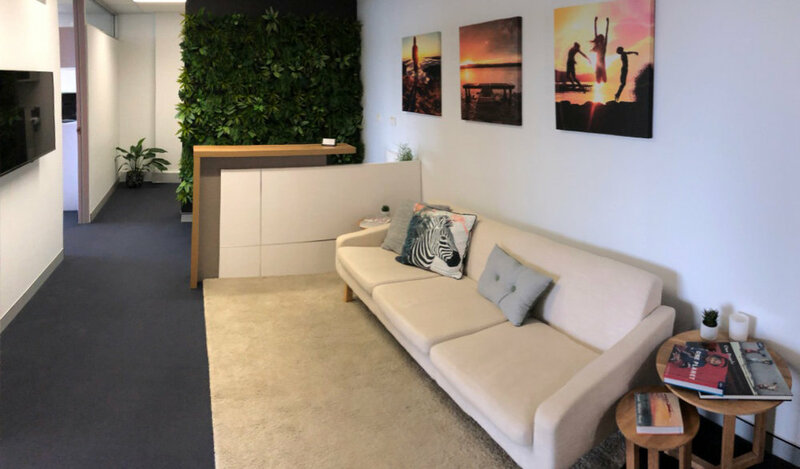 Each psychologist at the practice values a client-centered approach and believes in supporting the discovery of core life values so as to work towards a satisfying and fulfilled life. All clinicians hold membership with professional psychological bodies, and attend regular continuing development training so as to ensure clients receive up to date and evidence based care. We as practitioners are committed to providing a supportive and comfortable environment in which to explore any difficulties you may be experiencing whilst using evidence based and best practice therapy modalities. Each practitioner values the client-therapist relationship and the time it may take to establish a strong working relationship, as such we are all caring, thoughtful and empathic to the individual needs of every client and the support they would like to receive from us. We all bring a combination of different skills and areas of specialisation, and in this way hope to ensure that we can match the needs of each client and support their journey of change. find out exactly what we can offer, & how we can help? If you are driving to our appointment please note there is often ample street parking on Oxley and Nicholson streets, however, these are 1 hour metered parking spots, which are regularly checked by parking officers. Alternatively Hume Street Council Carpark (entry from Albany or Hume Street) offers 2 hours free parking. If you are catching public transport, St Leonards train station is a short 5 minute walk away, and buses also regularly stop along the Pacific Highway.